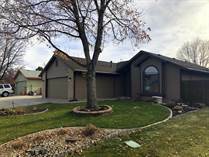 Browse these homes for sale in Meridian, Idaho to find the perfect home! View virtual tours, send my listings to family and friends, and use my exciting map search! "On the Water! Island Woods Sub w/ Club, Pool, Tennis!" "Rare Find! Extreme Value! " "5th Floor Condo! Heart of Downtown! City Views!" "Highly Desired! Hard to Find!" "Breathtaking Views! On Rim! Near Downtown! " "Fully Furnished! Free Utilities, Cable and WIFI!" 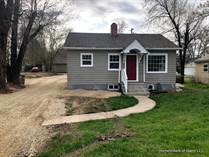 "Desired Lakewood Area in SE Boise! Near Downtown/Greenbelt/Parks!" 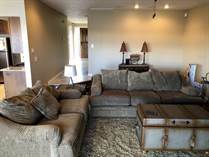 "Fully Furnished! Free WiFi & Cable! Fitness/Pool!" "Newly Updated! Eagle Hills GC! RV Parking!" "JUST RENOVATED! NEAR AIRPORT, DOWNTOWN AND BSU! "